Notes: Sep. 1944←Dec. 1944→Mar. 1945 Vol 18, No 5. 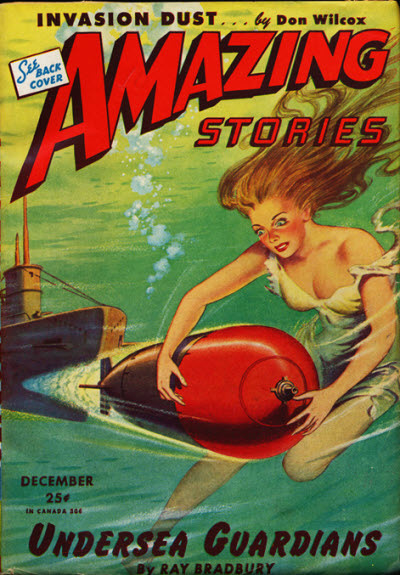 Cover Illustrates "Undersea Guardians."